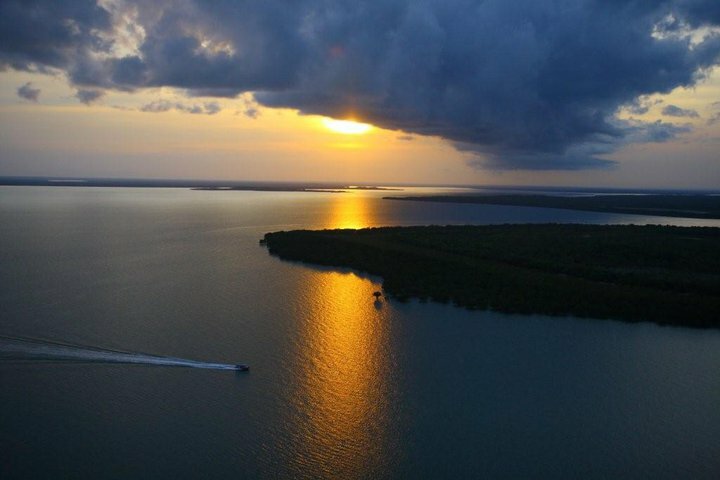 Packed with luxury, indulgence and exciting experiences, our indigenous package tour specials give you even more of the Northern Territory’s unforgettable Top End. For bookings up to 30 June only. This special offer allows you to save. Get together with your friends and package tours. 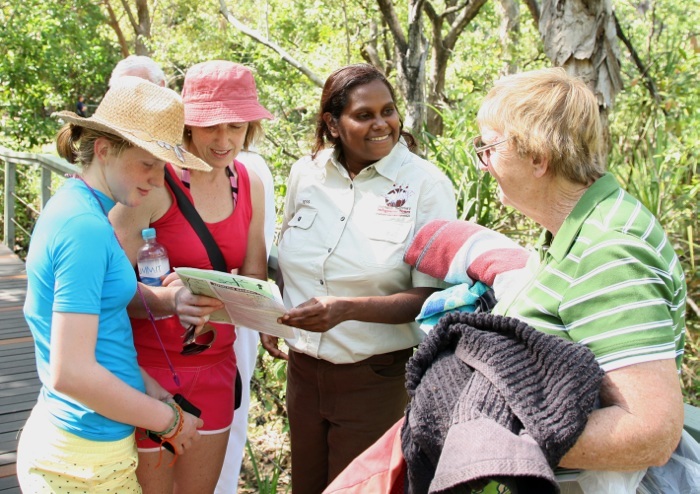 Book 6 guests on an Indigenous Litchfield Tour and only pay for 5! Book securely online or contact us to arrange your special offer. Spear-throwing and string-making with a Larrakia Aboriginal guide. 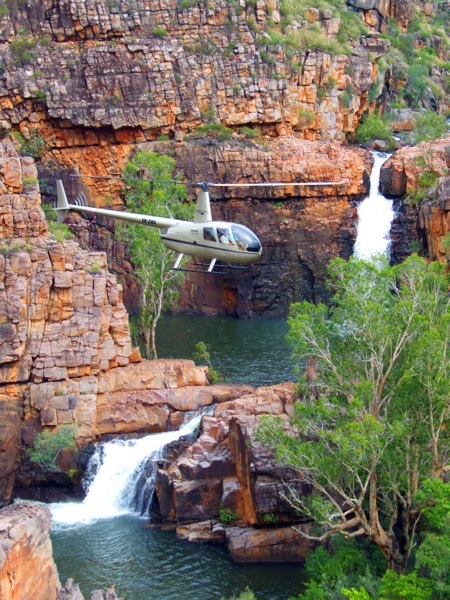 Quick and scenic return helicopter trip to Darwin.